"Suddenly Royal" by Nichole Chase is a fun and flirty read. It is a very light hearted story that captures you right away. Samantha goes to a meeting expecting to leave with a donation to the aviary program she works with, but instead she walks away with the knowledge that she is a duchess in another country. Samantha has to go on this wild ride of how to be a duchess and if she really wants to keep her Royal title. This story caught my attention right away because it wasn't about a girl that dates a prince and becomes royalty, it is about a girl who finds out that she is already royal. It reminded me a lot of the movie "The Princess Diaries," which is actually one of my favorite movies. Samantha is an amazing character, she has all of the normal fears of a women who isn't sure she really fits into the royal role. 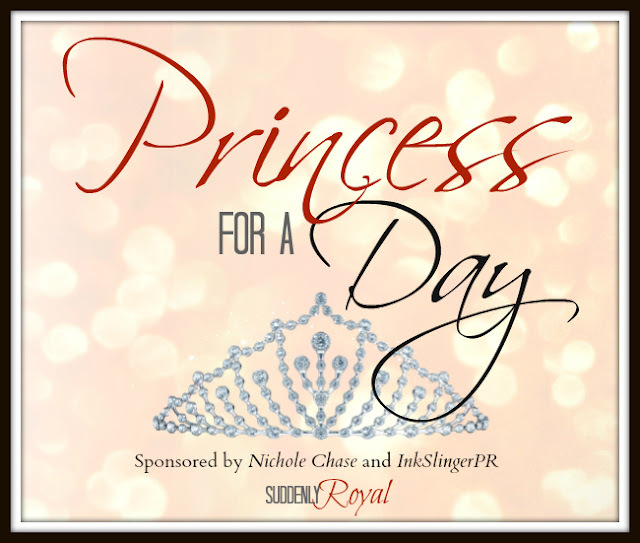 How do you really know if you are fit to be a princess? 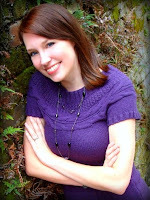 Nichole Chase does an amazing job with describing and giving depth to all of her characters. I was extremely impressed. Even the minor character were laid out really well. Chase's detail of the characters made the book really worthwhile for me. 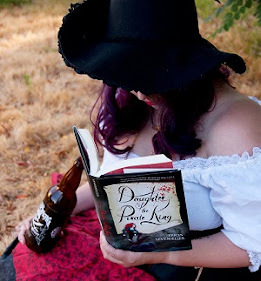 I even had a hard time putting the book down sometimes. I haven't read any of Chase's other books, but the way "Suddenly Royal" was written, I am definitely up for another novel. If you want a book that is a light read, will make you smile, and if you are life me laugh sometimes, definitely pick up a copy of "Suddenly Royal." I think you will love it. This is a great book if you just want something to read before bed or just read a poolside novel. 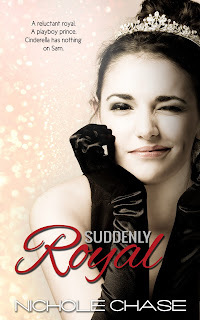 "To celebrate the official release of Suddenly Royal, I wanted to do something special. I could have done another giveaway, but that just didn’t seem like enough. This year, I’ve seen a lot of sad things, but I’ve also seen some amazing, spectacular people step forward to help. In a time of uncertainty and confusion, I feel like it’s important to celebrate those that are doing good and making a difference around them. So, this is what I want to do. I want to treat someone like a princess for a day. Really pamper them and make them feel special and loved. Let’s get started! We’ll be accepting entries until 11:59pm on Saturday, April 27th. KP Simmon of InkSlinger PR and I will be choosing the top 5 stories on Sunday and posting the open voting on Tuesday, April 30th. We’ll keep voting open until Friday, May 3rd, at 12:00am and we’ll announce the winner on Sunday, May 5th! I’m a firm believer in passing things forward and I’ve been very lucky this year. Hopefully we can bring a smile to someone that needs it!"